Daniel Cohen leads the Online Performance technology team. 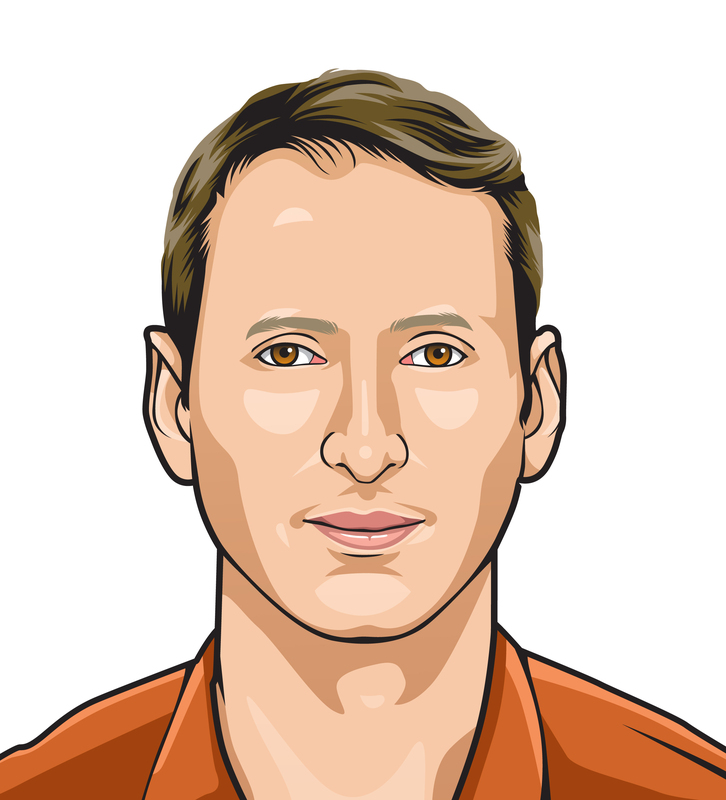 Daniel is an experienced end-to-end software engineer, and has been acting as system architect & CTO for technology companies and leading R&D teams for over ten years. Daniel has also founded several internet technology companies, including Pingjam, a hyper targeted ad network.